For the first time ever, Jazz has introduced a prepaid bundle offer for Hajis, whereby they can call their loved ones back home without having to worry about affordability. Called the Saudi Bundle, the offer includes incoming and outgoing call charges of PKR 15/min – more affordable and hassle free than the visitor SIMs available in Saudi Arab. The Saudi Bundle will also offer subscribers approximately 666 minutes of WhatsApp audio calls or 66 minutes of WhatsApp video calls, so they can share their experience with friends and family back home – WhatsApp will work in Saudi Arabia on this Bundle. To activate this offer, subscribers need to dial *7626*1# (with 500 balance in the account) from Pakistan or Saudi Arabia, or simply call 111. In case your roaming is not active in Saudia, then first get it activated with help of someone back in Pakistan by calling 111 and then dial *7626*1#. Once subscribed, the bundle will be valid for 14 days. 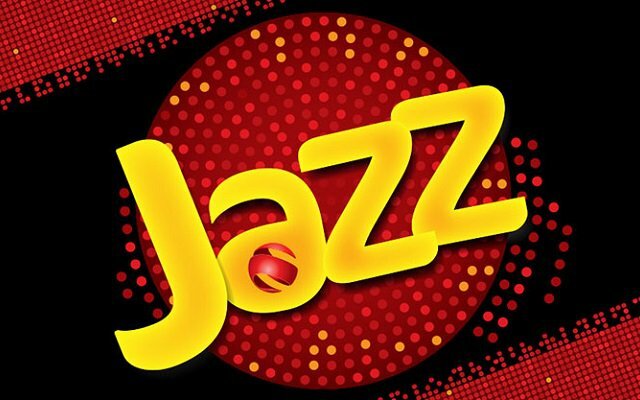 This offer is available for Jazz Prepaid customers for the whole 2018.